Electrolux is celebrating 100 years and what better way to showcase their brand with an entirely new product range. 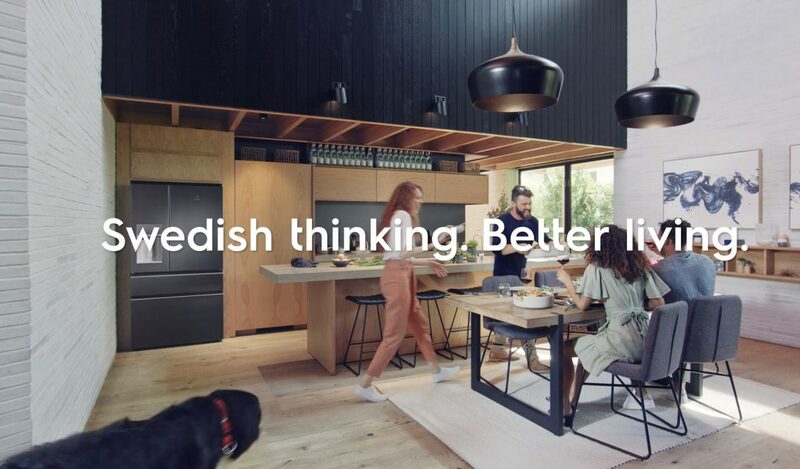 At the heart of the strategy was alerting our audience that Electrolux is a Swedish company, and in doing so we could capitalise on the premium cues of being European. An integrated campaign was created that spanned TVC, online video, digital display – prospecting, re-targeting and geo-targetting. 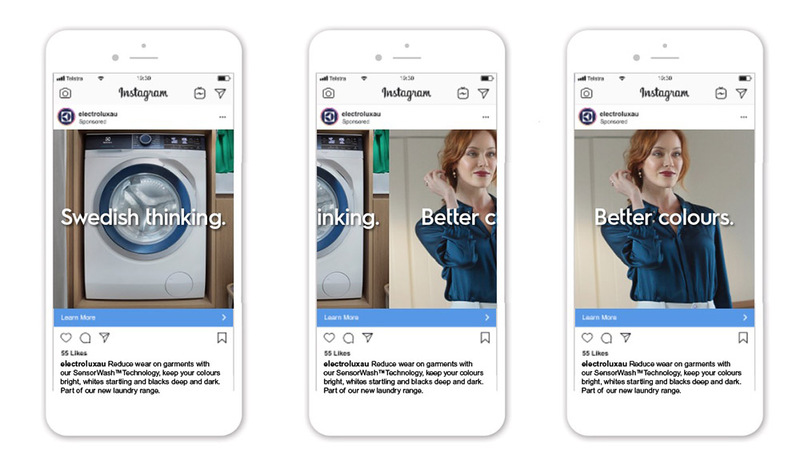 This was further enhanced by some rich media placements alongside Facebook and Instagram paid ads.